Nicola Hudson loves books: reading them, talking about them…and writing them! She comes from Birmingham, England but has a love of most things American (including Red Vines, Vegas and the word y’all). Nicola’s second novel, HEART, releases in November 2014. 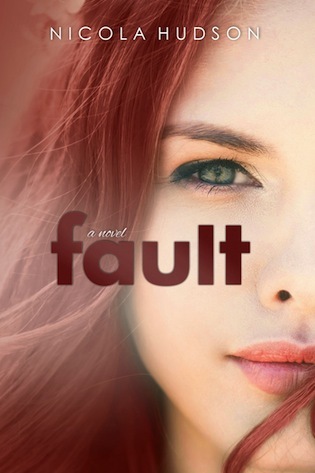 The third, and final, novel in the Define series, Fault, will be released in Autumn 2016.